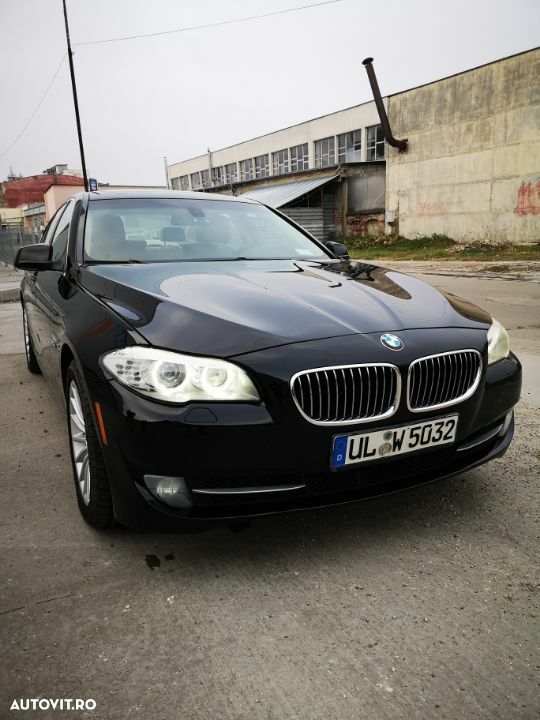 We can deliver the car also to Romania with own transport. The price includes free service here in Ruse for 1 year. I have Whats app. You can contact me there on this number. The price includes registration here in Bulgaria. Negotiable. 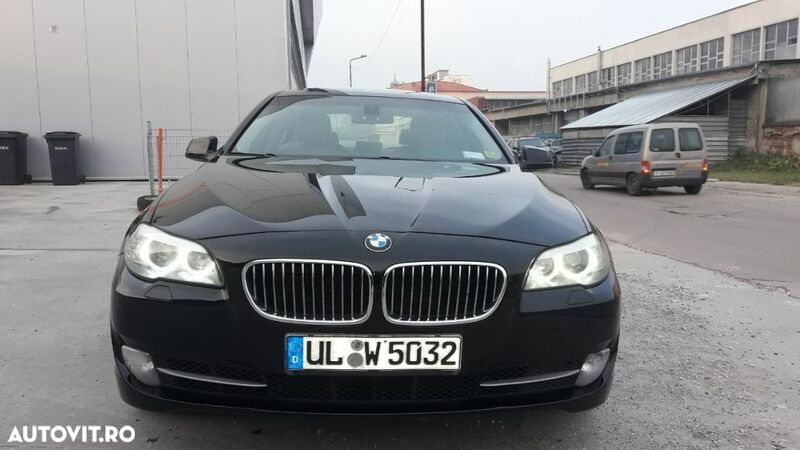 We also offer import of all kinds of cars from USA or Canada.